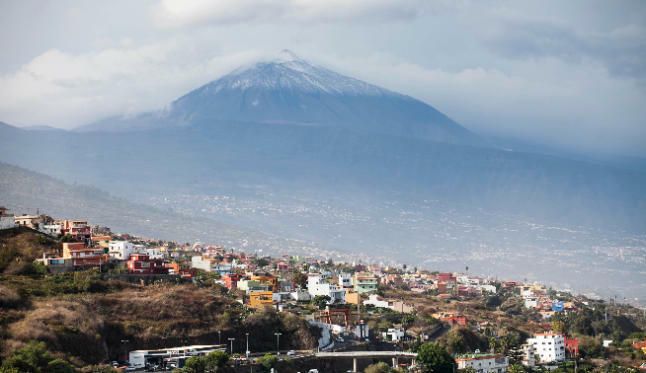 Tourists who want to visit El Teide and residents who practice sports activities such as hiking and cycling can enjoy this environment with public transport TITSA Tenerife Bus. TITSA, a company of Cabildo de Tenerife, begins Wednesday November 2, 2016 the online sale of tickets tourist lines towards the National Park El Teide. The purchase can be made through titsa.com and must be made at least 48 hours in advance, the company reported in a statement. 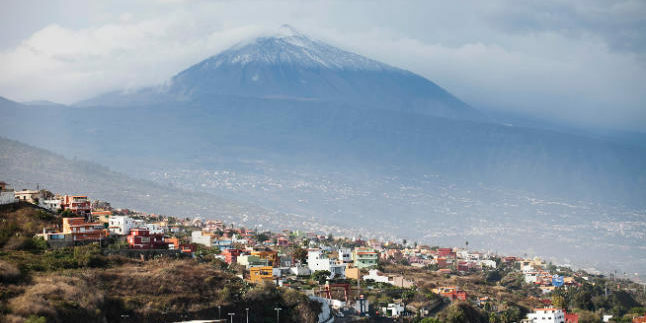 In this way, tourists who want to visit El Teide and residents who practice sports activities such as hiking and cycling can enjoy this environment with public transport, through its digital book. Line 342, which begins at 09:15 hours, originated in Costa Adeje station with stops in Los Cristianos, Arona, La Escalona, Vilaflor, Parador de Turismo, Las Cañadas del Teide and El Portillo. Also line 348, the service starts at 09:30 am, originating in Puerto de la Cruz, continues its journey with stops at El Botánico, the station of La Orotava, Aguamansa, El Portillo and Las Cañadas del Teide (Parador de Turismo). TITSA warns that the online purchase of these tickets can only be validated at the station of origin, ie station Costa Adeje and in the preferred stop of Los Cristianos in the case of line 342 and in the preferred stop Puerto de la Cruz, in the case of the 348, and not in their next stops. Moreover, once purchased no changes or refunds are allowed.